Using a leaf blower is simple: turn it on and aim where you want to blow leaves and debris. But all the maintenance and troubleshooting associated with small engines could turn a casual afternoon cleanup into a frustrating experience. That is no longer an issue with electric leaf blowers. These handheld, corded or cordless blowers are very easy to use. Corded Electric Leaf Blowers are electric-powered by an extension cord so they are the perfect choice for folks with small lawns. Because they're electric-powered, they're quiet and emission-free, unlike gas-powered blowers. Corded electric blowers are also light-weight and easy to operate. If you have lots of obstacles on your lawn, like shrubs or hedges, that an extension cord could get caught on, we recommend a cordless blower. Cordless electric leaf blowers are also electric-powered but with a rechargeable battery instead of an extension cord. You can feel free to roam the expanses of your yard and not be tethered by a cord. 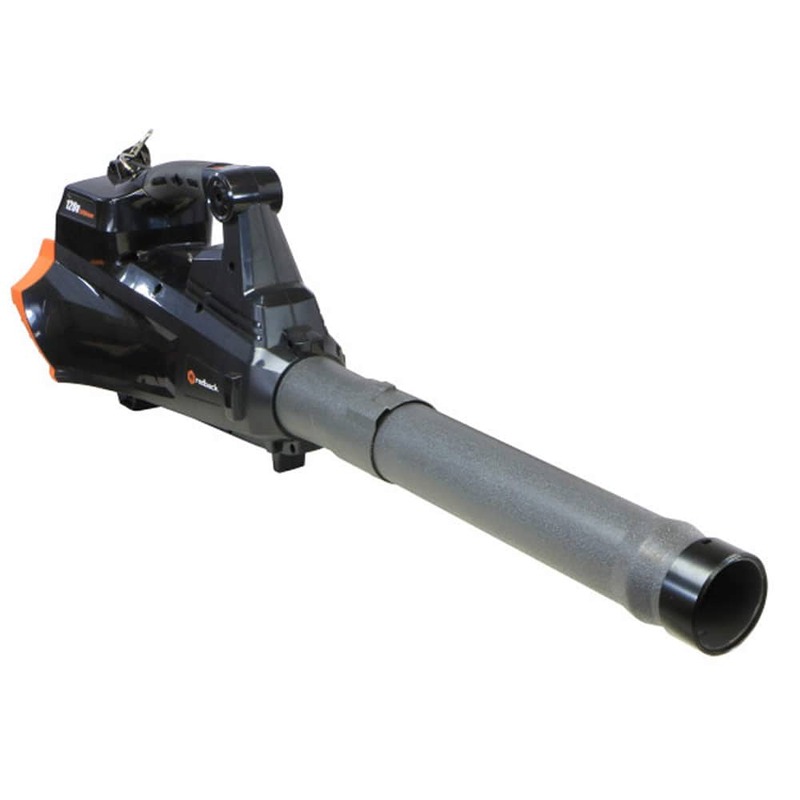 Cordless leaf blowers are also light-weight and easy to use. They are hand-held so they're not very strenuous to operate. The battery on a cordless electric leaf blower won't last all day. They'll usually last around an hour, but unlike a rechargeable mower battery, they can regain a full charge in as little as 30 minutes. Electric Leaf Blower Buying Guide.. Our Power Equipment Direct how-to library can help you learn about Shindaiwa Leaf Blowers, Proposition 65 Product Labeling and Sales Tax Information.